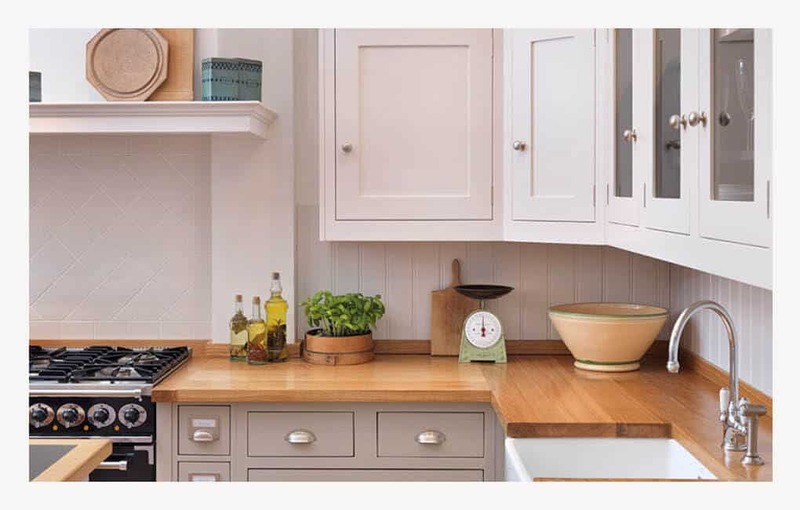 Our Muswell Hill showroom displays a selection of our beautiful hand-crafted kitchens alongside our range of unique doors, a wide choice of internal storage options, the latest appliances and stunning paint colours. 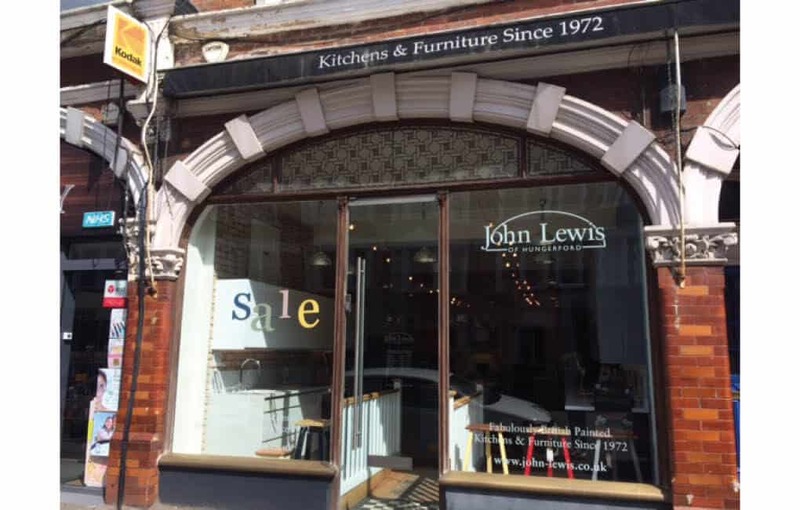 Our showroom is located in the charming and historic area Muswell Hill in North London. 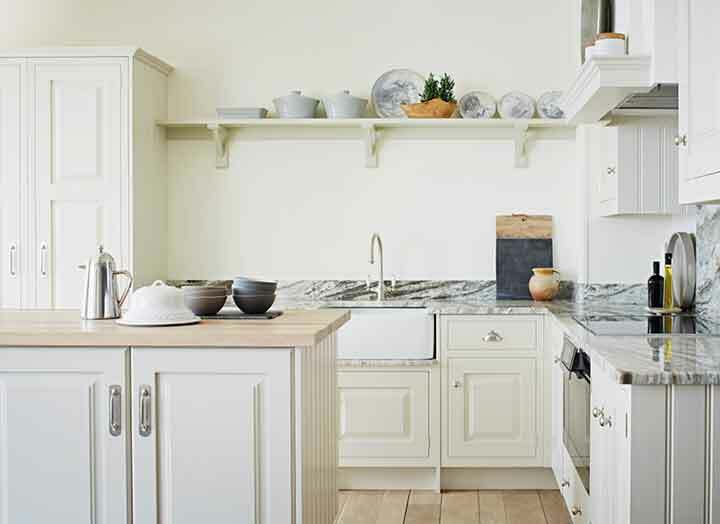 Our Muswell Hill showroom displays a stunning collection of kitchens from our Shaker, Artisan, Urban and Pure ranges, alongside a selection of our individual kitchen furniture pieces, kitchen larders, pantries & fridges. Muswell Hill is the perfect place to visit if you want to get away from the hustle and bustle of central London. 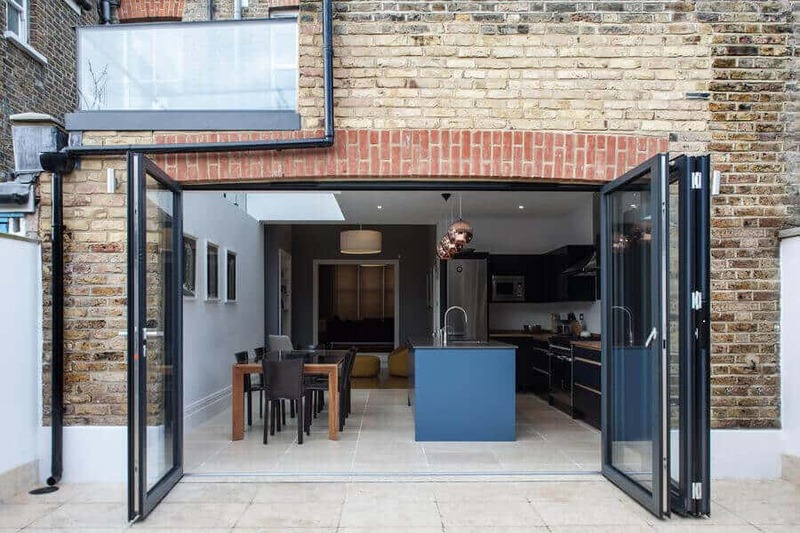 In Muswell Hill you’ll find Edwardian shopping streets filled with high-end brands along with fabulous independent shops. There is a large variety fantastic food.